Would you like that instant, steel-cut, or old-fashioned? Dietitians, health junkies, and mothers alike all sing praises of the benefits of oatmeal. Not only is it quick to make, it’s filling, fibrous, and versatile. Whether you like them with apples and cinnamon, in your pancakes, or even in your facial mask, there is a food combination with oatmeal for everyone. Walking down the grocery aisle with so many different types of oats may be intimidating. Here are 3 common types of oats so you can decide which oat is for you. 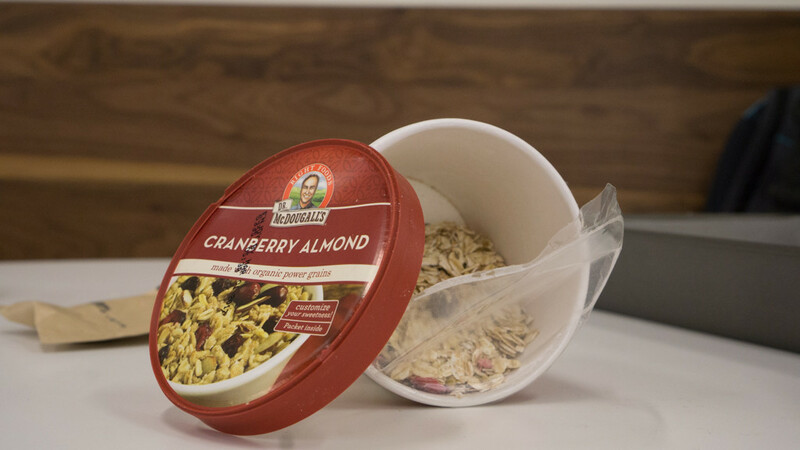 Instant oats boast the fastest cooking time of 1-2 minutes. This is because the oats are already steamed and rolled to maximize surface area. 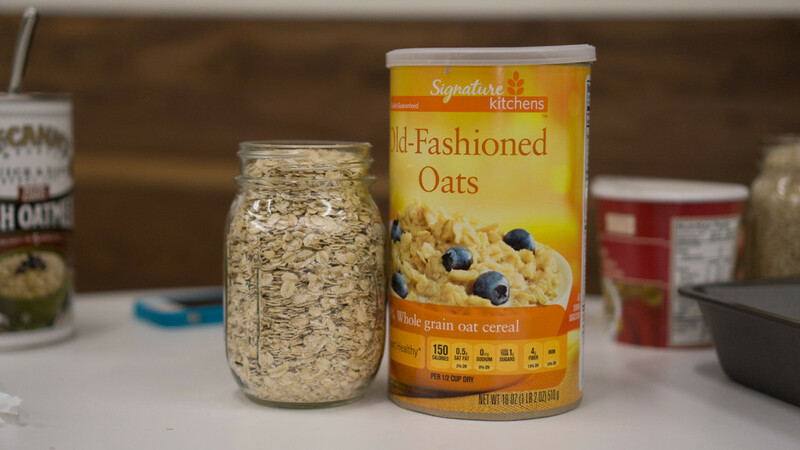 The main drawback of these oats are the additives included in the packaging, particularly salt and sugar, which detract from oatmeal’s reputable nutritional value. 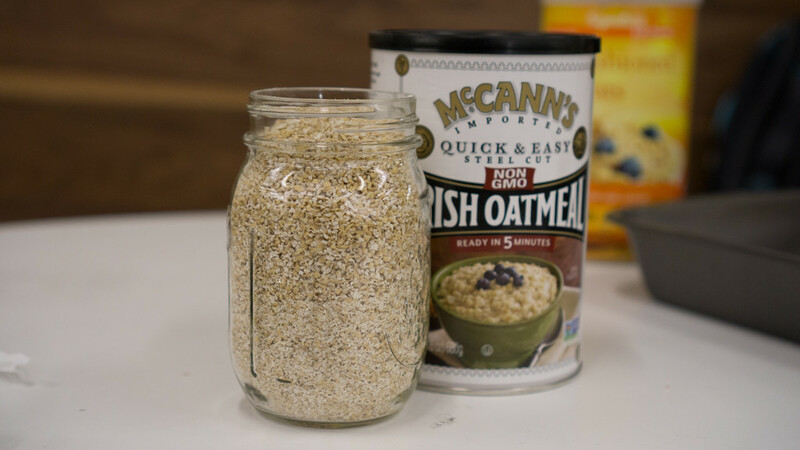 Sometimes known as Irish oatmeal, the name “steel-cut” derives from slicing whole grain oats with a sharp metal blade. This type of oat has minimal mechanical processing: Each oat is only chopped up into a few pieces. As a result, steel-cut oats take the longest to cook. They’re also known to be chewy and have a nutty flavor. Old-fashioned oats are processed like instant oats but steamed for a shorter time and rolled less. This process stabilizes healthy oils in the oats to prolong freshness and helps oats cook faster. On the spectrum of degree of processing, it lies somewhere between steel-cut and instant oats. Of course, there are more types of oats available to consumers. With this brief introduction to the world of oats, however, maybe that aisle in the supermarket isn’t so intimidating.